Rare opportunity for beachfront living. 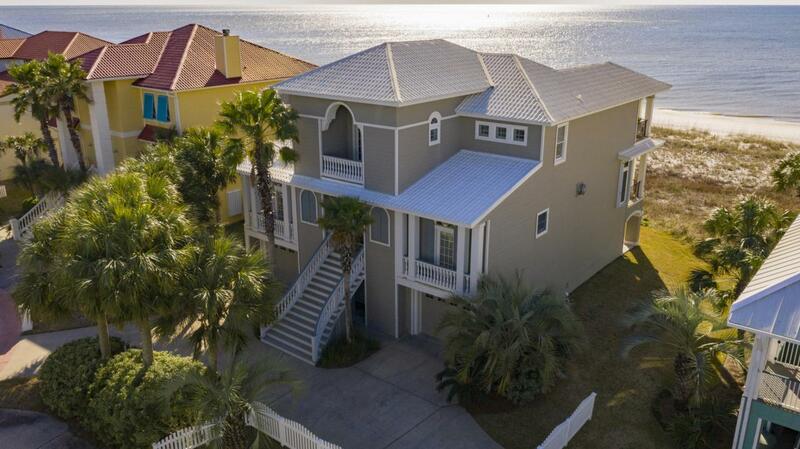 5 BR, 5.5 BA home in gated, private, short term RENT-RESTRICTED Parasol, offering 900'+ beachfront. 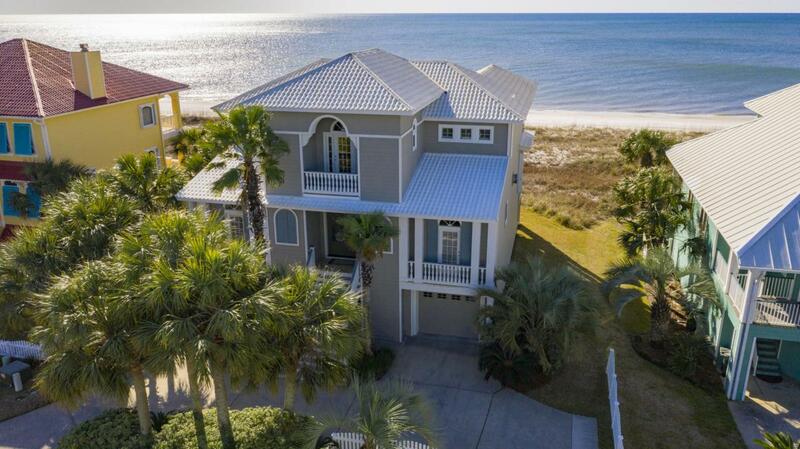 Impeccably maintained on 75' GULF-FRONT designed to maximize gulf views bringing outdoors in! 1400+ sq ft outdoor dining and relaxation areas accentuated with deep covered porches for privacy and protection from elements. The breathtaking entry, leaded glass doors, 10' ceilings and window enhancements set the stage for natural lighting views throughout living area spanning the southerly exposure. Open main living level boasts hardwood floors for a Southern coastal feel in the inviting living area completed by wet bar with wine cooler, ice maker/fridge, expansive gulf front dining, and eat in kitchen. The kitchen exudes coastal elegance with granite......countertops, stainless steel appliances, 2 Bosch side by side ovens and dishwasher, Viking 5 burner stove, commercial grade exhaust accentuated by stunning mantle and tumble marbled detailing, Rohl nickel faucets, 8' wide custom pantry and granite island plus prep sink, workspace with bar seating area for guests to join kitchen experience. Tucked behind kitchen, an office that joins kitchen by shared cabinetry and adjacent to laundry room and storage, all located near custom ELEVATOR servicing all levels. Main level completed by guest half bath and handicap adaptive 2nd master ensuite. Custom curved staircase is focal point to 3rd level living area, 2nd office, master suite and 2 guest suites/bath (one with gulf front porch). Gulf front master suite includes private porch, his/hers closets, ensuite bath, steam shower, dual vanities, and luxury spa tub. 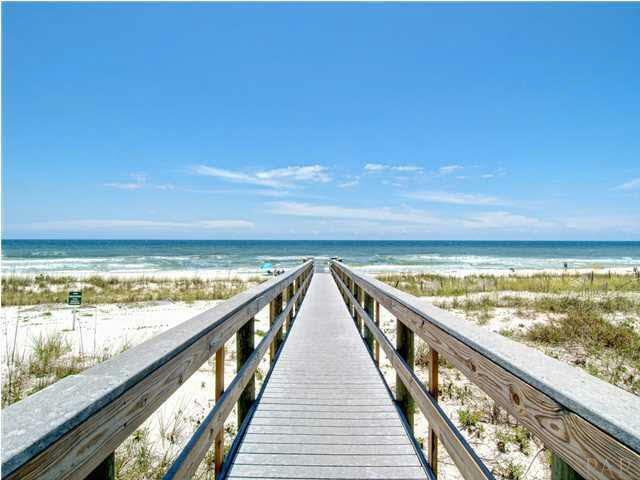 Wide staircase to 1st floor, where family fun happens after a day on the beach - Gameroom, tv room, kitchenette, large guest bedroom/bath and add'l full bath - leading outside to outdoor eating area in natural setting. 2 garages, geothermal, outdoor hot/cold shower, low maintenance landscaping - A unique setting where nature exists!